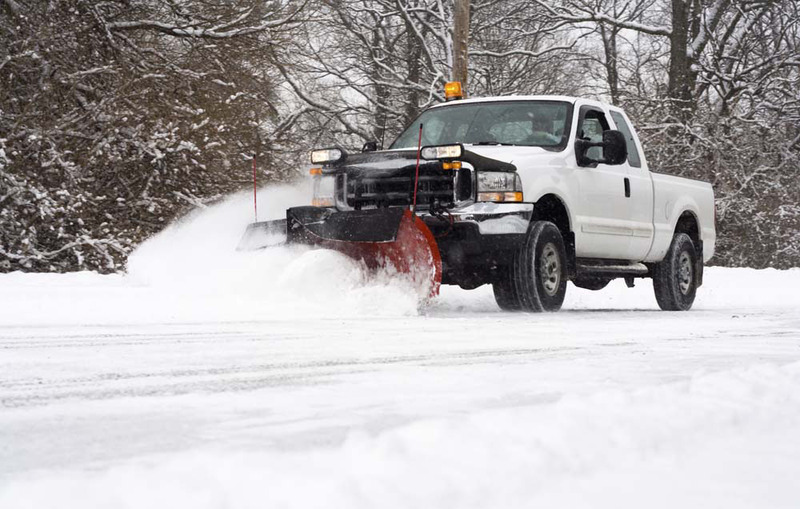 Leave it to Terra's qualified staff to safely and efficiently remove snow and ice from your property. "From the minute that Collin came to our first appointment we were so pleased!! He's professional and always committed to your vision."